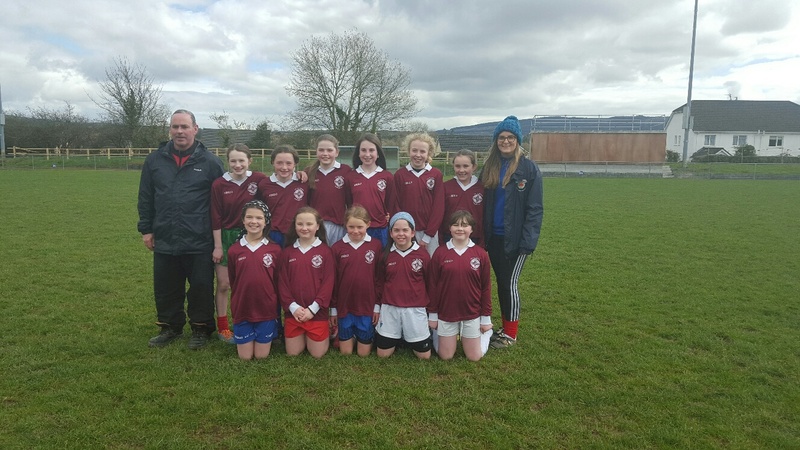 Mini 7’s Tournament | Kilmurry N.S. Kilmurry, Ennis, Co. Clare. Congratulations to Kilmurry N.S. team . Today, Tuesday April 5th the team took part in a mini 7’s tournament in Cratloe. The team was victorious, having wins over Sixmilebridge N.S. St Conaire’s and St Aidan’s.